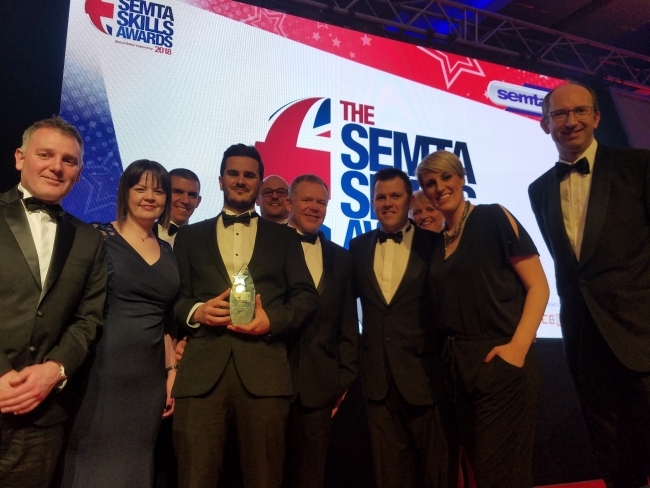 Sharing in Growth, the UK’s government-backed competitiveness improvement programme, has won the Semta Innovation Award for improving the capability and productivity of over 10,000 people working in the aerospace supply chain. 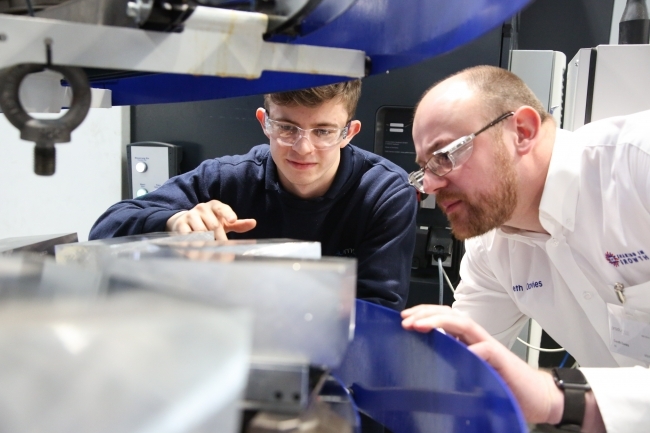 Sharing in Growth (SiG) individually tailors and delivers an intense and integrated programme of training, coaching and mentoring for ambitious companies in the aerospace supply chain. Typically the four-year programme focuses on leadership, culture and operational capability delivered by SiG’s own 120 strong team of business coaches as well as a bank of world-leading experts including The University of Cambridge’s Institute for Manufacturing, Deloitte, Industry Forum and the National Physical Laboratory. Sharing in Growth targets the barriers to growth and is specifically aligned to a business output target. Training is delivered at participants’ workplaces which accelerates learning by working on real operational challenges. It also minimises operational disruption and makes the time commitment to training more affordable to smaller companies with big ambitions.